Description Hotel in the suburbs of Lake Naivasha. Kenya. Africa. 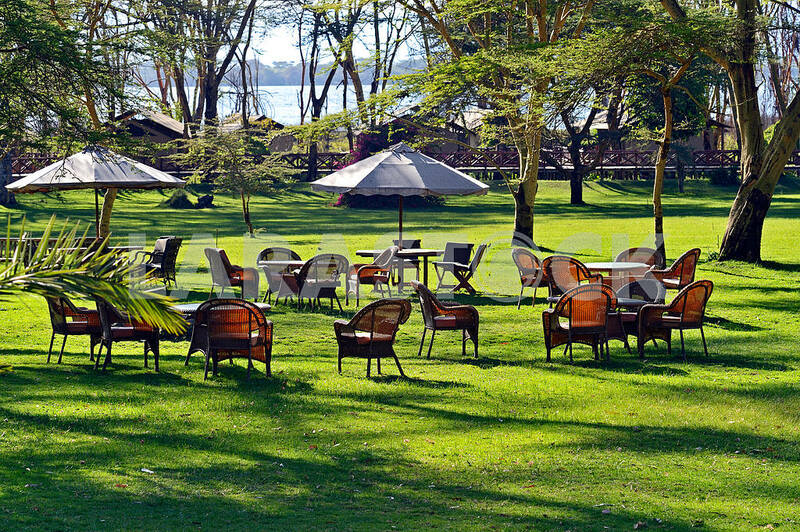 Description: Hotel in the suburbs of Lake Naivasha. Kenya. Africa. Image Description: Hotel in the suburbs of Lake Naivasha. Kenya. Africa.